A medium-sized nursery ideally located to serve Archway, Highgate, Tufnell Park, Crouch End, Upper Holloway, Dartmouth Park. 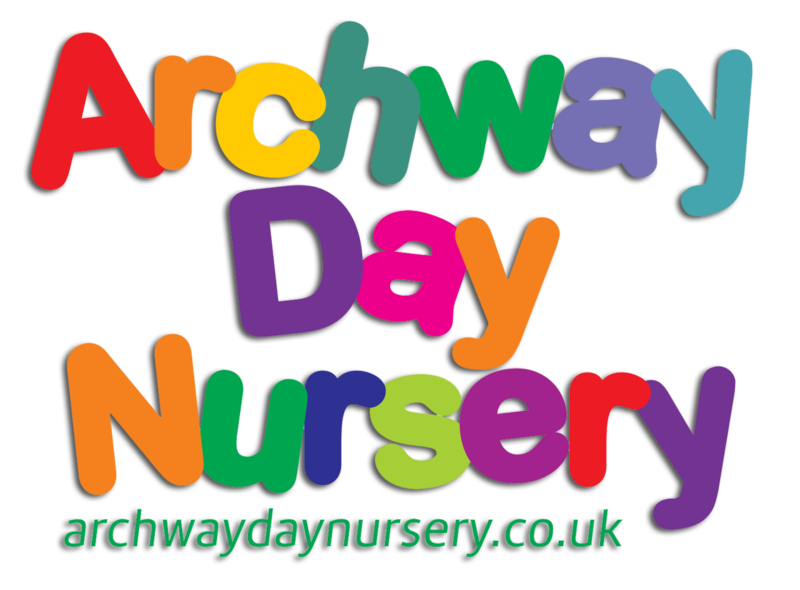 Located, minutes away from Archway Station, the nursery is open from 8AM to 6PM (plus extended hours, if required) from Monday to Friday fifty weeks of the year.Built with the needs of pre-school children in mind, the nursery offers exceptional levels of care coupled with endless opportunities to promote their welfare and development in full-day sessions. Designed to be a caring and loving environment, the nursery is a place where children feel at home and hence develop the self-confidence required to thrive as they grow up towards school age.The nursery staff are very carefully selected for their passion for excellence and innovation and are highly qualified, dedicated and experienced working with pre-school children. They use a mixture of Montessori and other resources to prepare children of a variety of ages, abilities and cultural backgrounds.